Out of Linz, Austria comes an explosive trio named Intra, fronted by female bassist and vocalist Bianca Ortner. Other personnel are consisting of guitarist Hannes Prostler and drummer Lucas Aichinger. A group has released its first EP in 2016 year, and in forthcoming period performed in more than 100 clubs. “The Contact”is an actual full-length with 9 tracks in, released in first days of March, this 2019 year for “Stenefree Records”. Intra has introduced themselves with explosive variant of rock/hard rock/stoner variants, added with strong melodic including. The songs are colorful, band performs in precise and effective way, with catchy choruses and repeatable riffs. “The Contact” is also an album acceptable for old school followers, as same as for the newcomer genre’s freaks. 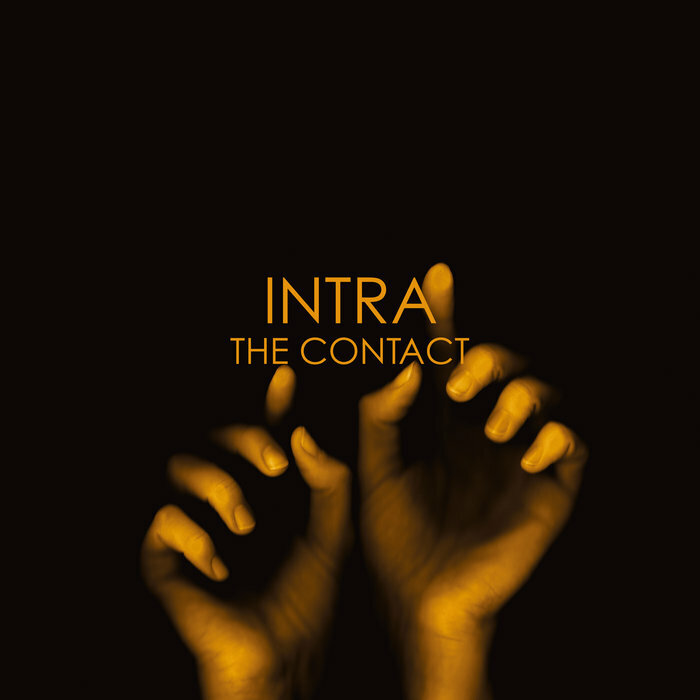 “The Contact” is also an album without weaker songs, or less interesting places.